and go first to the desired website on the top menu. 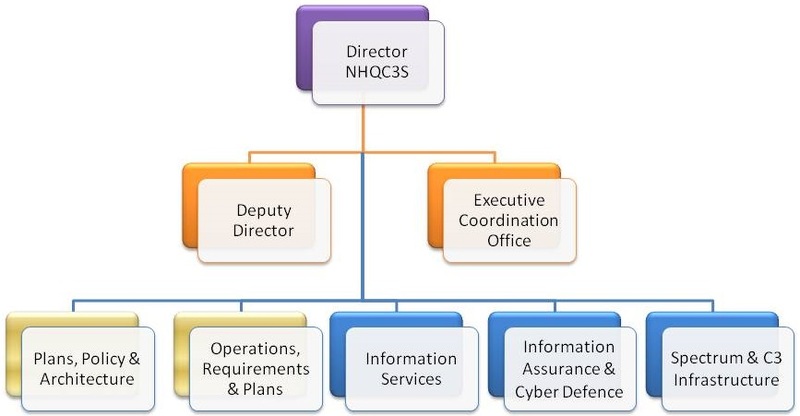 The NHQC3S is to be the first-choice NATO staff organization for analysis, advice and actionable recommendations to Nations and NATO Bodies that will lead to the delivery of C4ISR capabilities needed to support Alliance operations and missions and enable Alliance transformation. Registered users, please use the Sign In link on the top of the page and provide your login/password. Newcomers may request access to a website; first select the website from the top menu, then use the Sign In link to create a new account (the validity of your request will be checked with your national authorities). Registered users who want access to new websites, first select the website then use the Request Access button which will appear on the right. Reminder: Before beginning your submission, make sure you already uploaded any document you want to attach to this post. You can then use the tab "Link User Files" in this window to retrieve and attach these documents to your post.